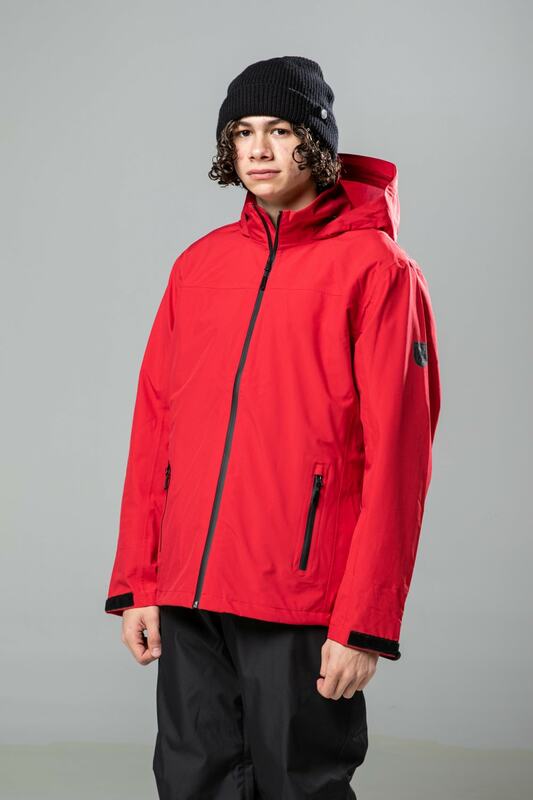 A three-layer waterproof, breathable shell with fully taped seams, the Men's Seeley Snowboard Jacket delivers maximum weather protection for all your outdoor excursions. 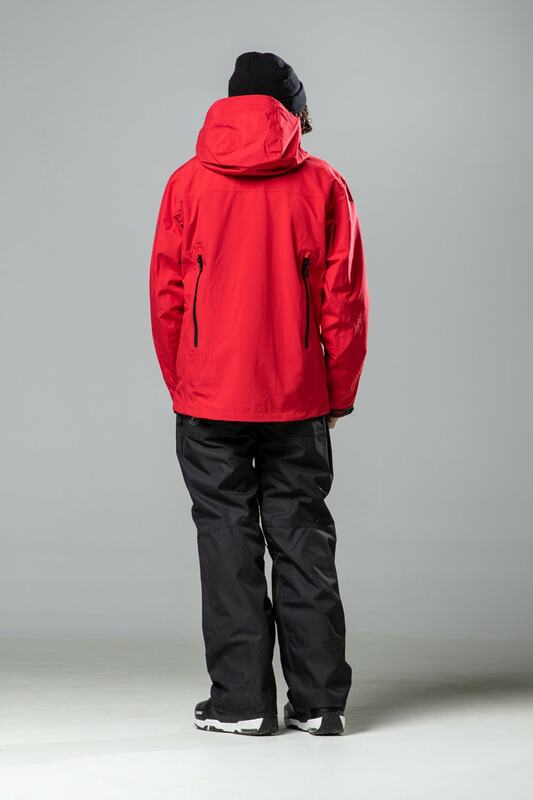 Built for versatility, this winter armor offers plenty of cold-weather functionality for snowboarding, skiing, biking and hiking. 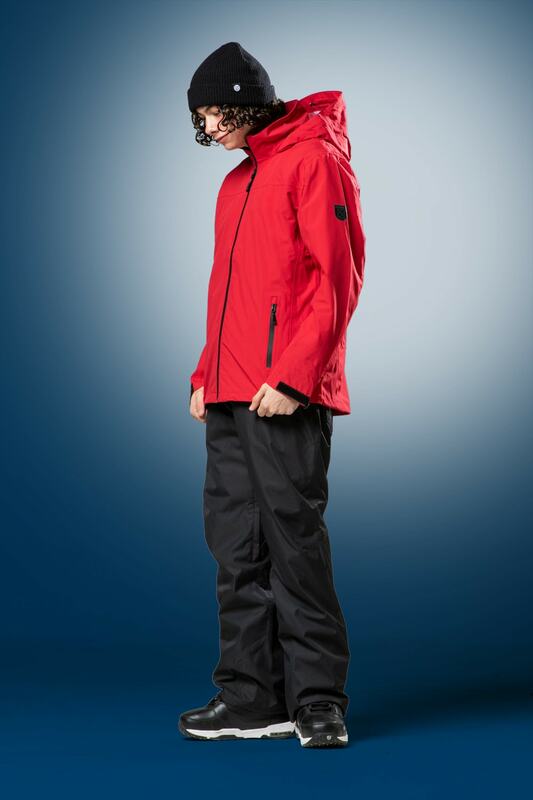 The fold-up hood stores under your collar when a hat is all you need. 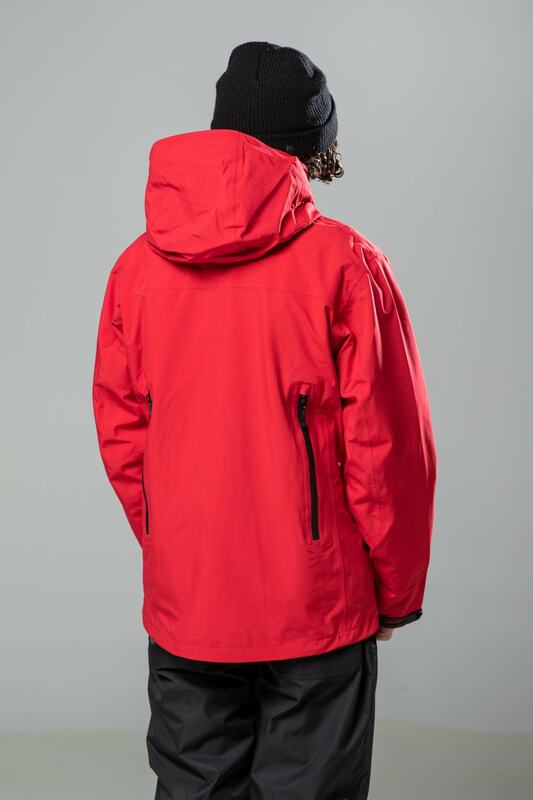 Zippers on the back allow for venting when you heat up, and adjustable Velcro cuffs and wrist gaiters protect from wind, rain or snow. 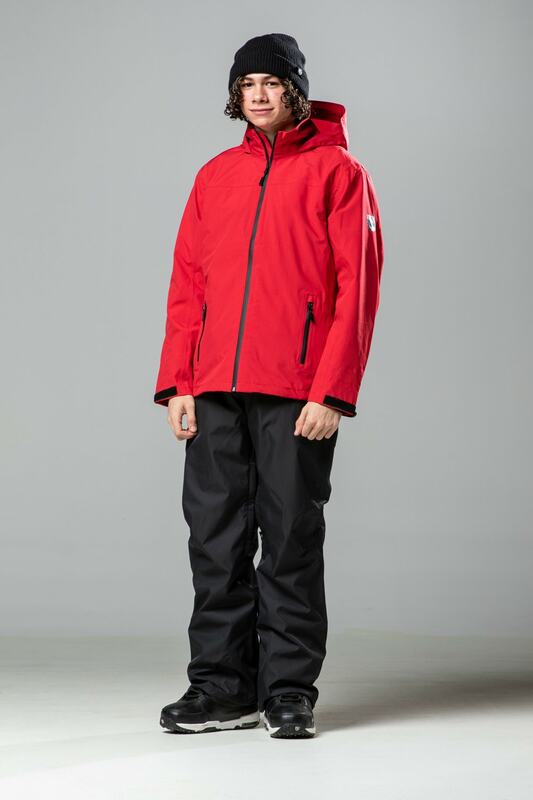 Get outside this season with the Chamonix Seeley 3L technical shell. Overall, it’s a fantastic buy for the money. It’s by no means a cold weather coat, though. It’s definitely meant as a end of season, warmer weather jacket. The hood fits well with a helmet and I like that it can be hidden in the collar. 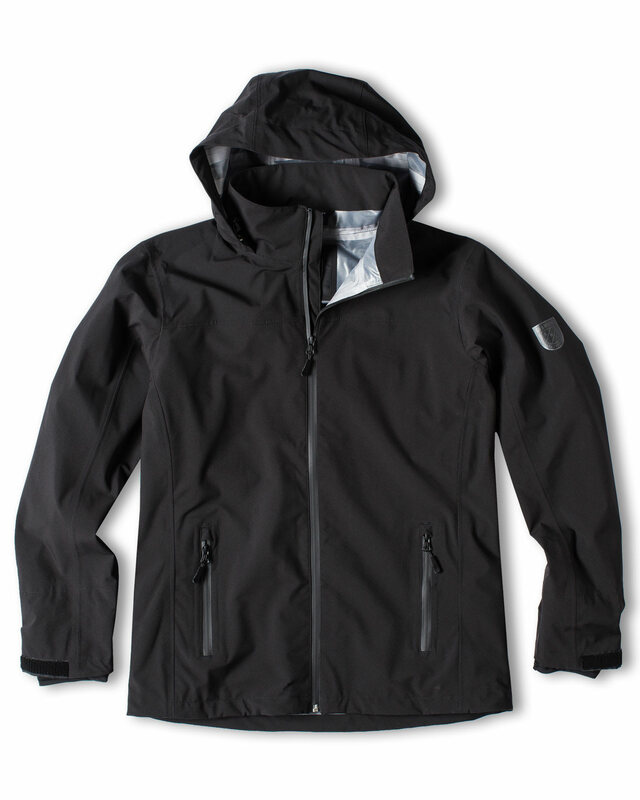 It also has a nice, high collar that reaches barely past your chin so the top of the zipper doesn’t irritate the bottom of your neck. The vents in the back are a nice touch to reduce heat, also. I spend a lot of time waiting for people on the mountain just sitting down or laying on the mountain and it is extremely waterproof. My one complaint, which isn’t really a complaint, is that it runs pretty small. I am an XL in every other jacket I own but with this, I needed a 3XL. I am not a little guy, about 260, 6’2” but the 3XL fit perfectly. 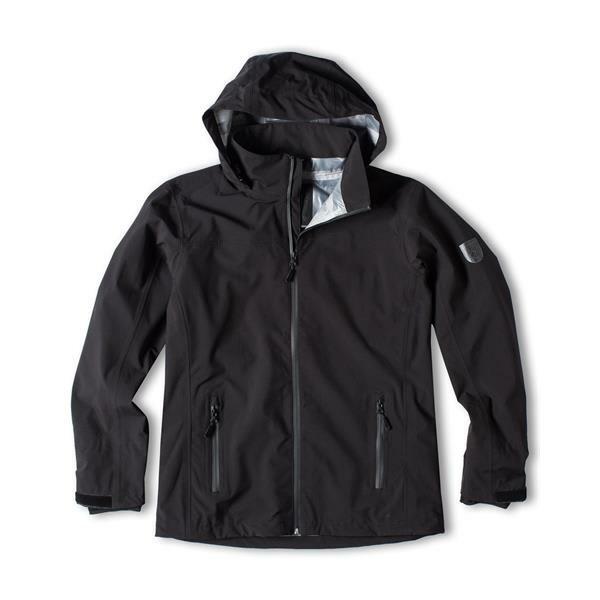 I highly recommend this jacket to anyone who is looking for an affordable, stylish, and comfortable warm-weather jacket. 10/10 would recommend. Perfect fit. Bought for my Hubby for skiing. 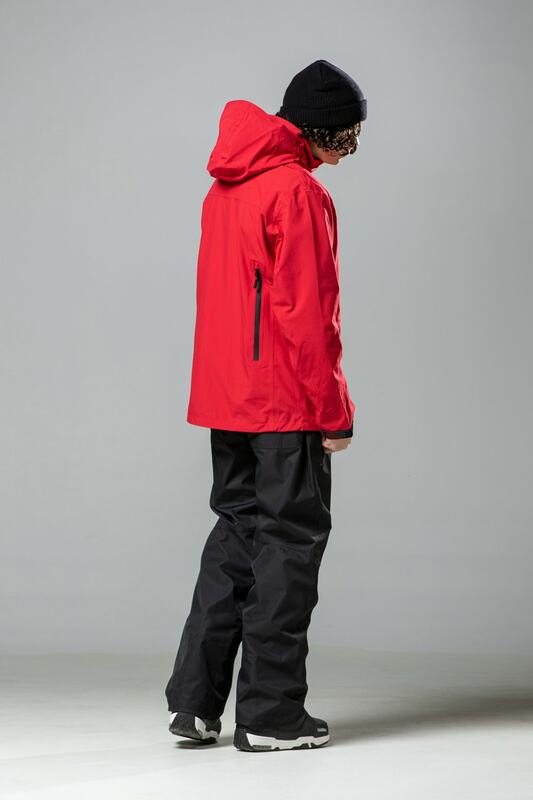 Paired it with the chamonix overall ski pants. Perfect for him and my son! Seems well made so far. The blue is a great color too!